I started making a new quilt a couple days ago. There are so many other things I should be doing, but once the idea came to my mind, I. JUST. HAVE. TO. DO. IT! It is coming along just as I imagined, and it is so much fun to work on. I think this is the part I love about creating something... seeing something in my head starting to take form and become reality. I can't wait to share the pictures of the finished quilt with you someday! Are you ready for this week’s link loves??? Morning by Morning Production created this wall of "whites". I love the contrast with the wall and the collection of white items. Beautiful! 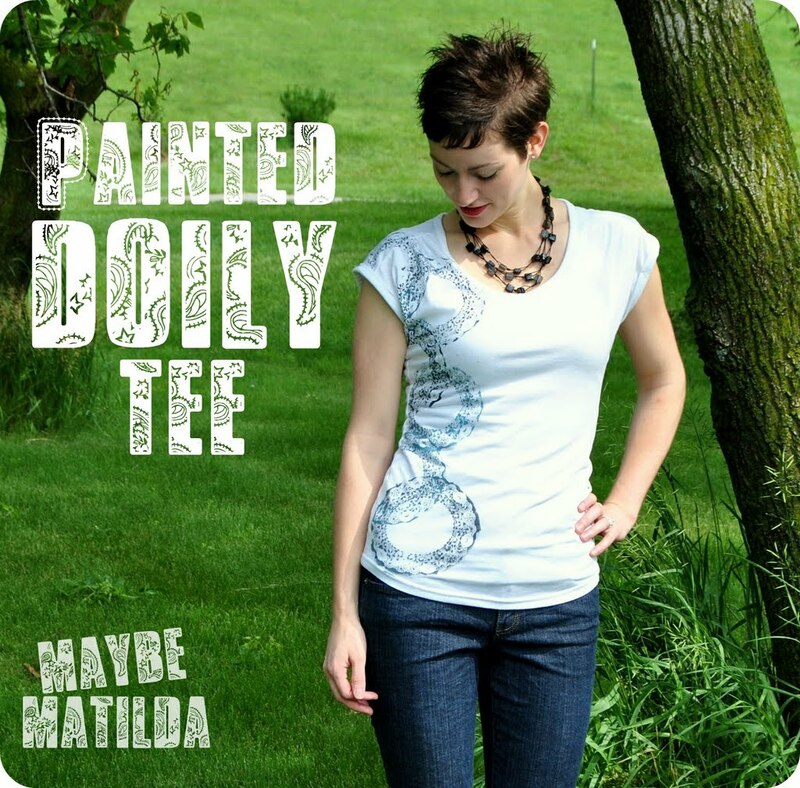 I have been wanting to work on some stencil projects lately and looking at some books...Maybe Matilda shared this essay and lovely doily tee with us. Thank you for sharing the loveliness! I must say when I saw this subway art it almost brought tears to my eyes... because I was thinking about my boys. 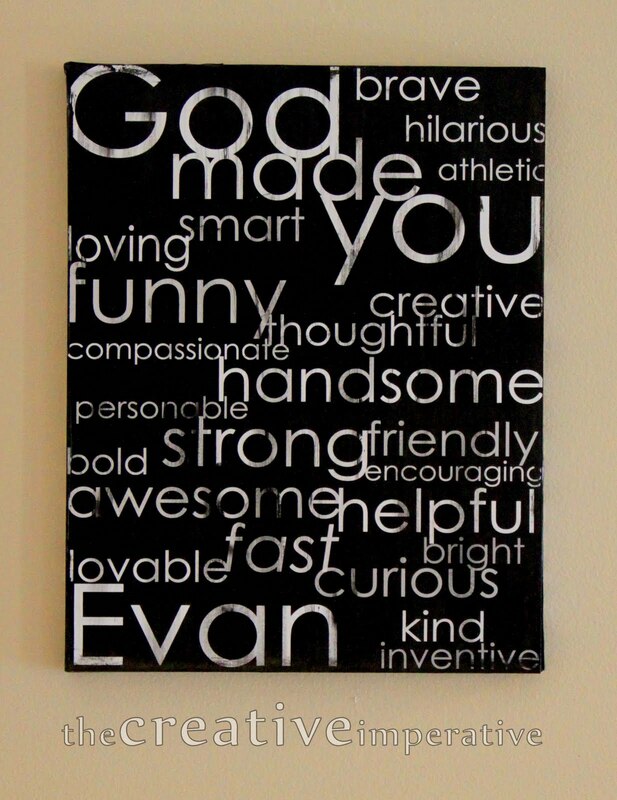 The creative Imperative created this for her nephew and some for her children. She said it is so important for them to know that they are special and I agree with her! Head over to her blog to see how she did this. Thank you for sharing the great idea! Those collections of blue jars are so pretty... but how long do you think it would take to buy them one by one when you find them? The Single Nester didn't have to wait for a long time, because she created them all at once from regular jars! I might have to give it a try! Oh how lovely and sweet... I mean literally. I love cakes, and I am definitely the type to enjoy with my eyes too (well, with blogging that is the only way). 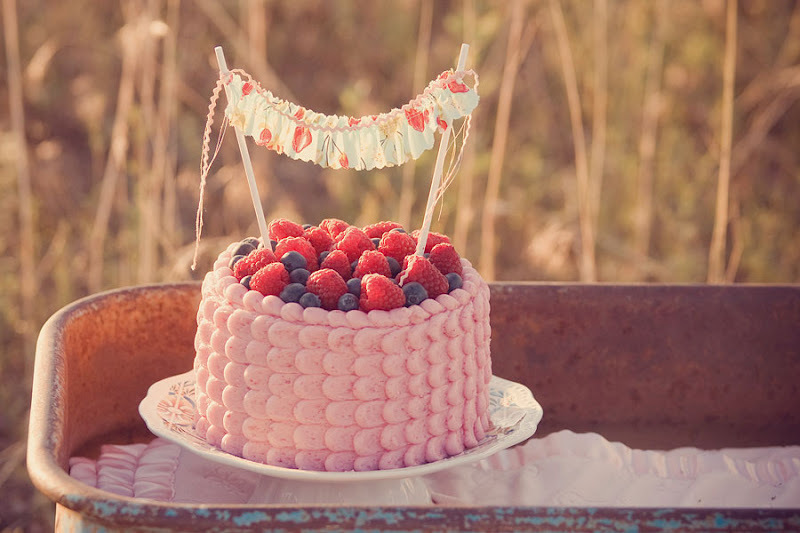 I LOVE how she decorated the cake. 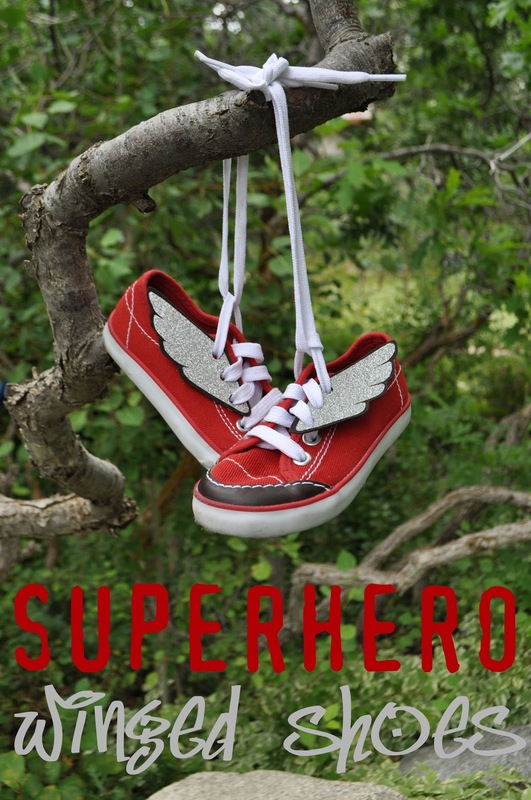 Head over to Wonder Woman Creations and see more beautiful photos she has shared. Thank you for all your fabulous creations! I will see you at the next post! They are 100% cotton and very absorbent. I thought these would make a comfortable summer dress for Rachel! I used three towels for the skirt, one for the top, and the last one for making bias tape. Look at the towels and decide how you want to coordinate them first. 1. Cut off the sides from two towels that you chose for the skirt. Cut them into three equal pieces. 2. Lay them out and coordinate how you want to combine them and sew side by side. 3. Cut the third towel horizontally to make a couple long pieces (4" X length of the towel). 4. Add those long strips to the bottom of the main part of the skirt from step 2. Sew front and back of the skirt together. 5. To make the pockets, cut 2 -- 6 1/2" X 7" rectangles from rest of the third towel. Take care of the edges except the top (6") with your favorite method to prevent fraying. 6. Fold those three sides with 1/4" seam and press with an iron. Fold the top of the pocket two times and sew. 7. Pin the pocket on to the skirt. I placed them a little off to the sides. 5" from the top and the side of the pocket will go to the back part of the skirt by 1 1/2". 1. Fold the towel in half with right sides together. Cut off the bottom seams and mark the sides as shown in the picture. 3. Mark the center of the folded part and mark the neckline. After I made mine, I wished I cut the neckline smaller, so it is best to measure your child’s head first. 4. Cut the front of the neckline open, then, mark the line for the back part of the neck. I drew the line higher than the front. 5. Lay the last kitchen towel flat on the cutting mat. Cut seams off and then cut diagonally to make bias tape (I cut mine 1 3/4" wide). Sew them together and press with an iron to make the bias tape. You can also see how I make my bias tape here. The bias tape will cover the neckline, two loops for the belt, and the belt. 6. Pin the bias tape around the neckline. Sew, turn it towards the inside and finish with slip stitch. 7. Now, you have the top. 1. Pin the top and the skirt together and sew. I forgot to take pictures on these steps, but basically, you sew the edge of the top of the skirt with large stitches, pull the thread to gather the fabrics. Make sure that the length of the edge of the top and the skirt will match up. Right sides together, pin them, and sew. 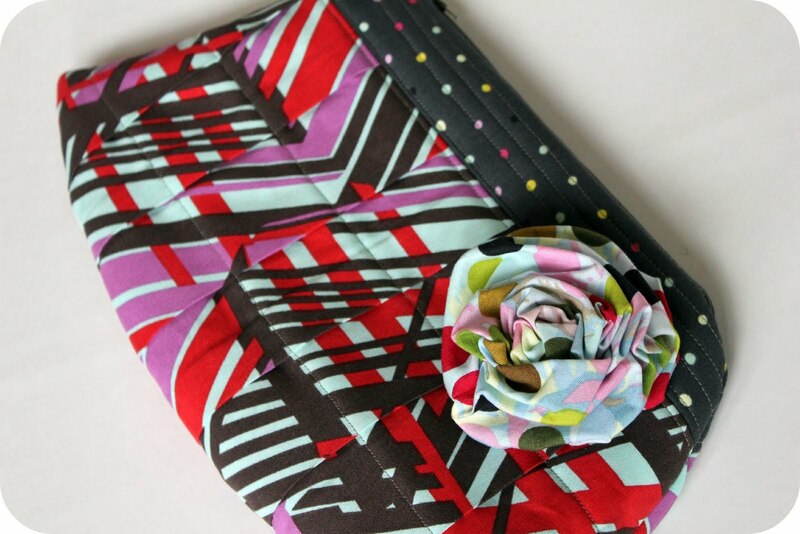 After you take care of the edge with Serger or zig-zag, press the seam toward the top. Top stitch the seam. You can go here to see what I have done with another project. 2. Cut 2-- 1 3/4" strips for the loops. Sew them on to sides of the dress. 3. Put through the belt to the loops...and it is ready to wear. My little girl is five going on six soon, but she is small for her age. The dress is a bit too big for her, for now, although, it might be perfect for regular 6 year olds. The dress is soft, airy, and comfy...it is perfect for a summer afternoon to relax. I am guest posting at Sew Dang Cute today. Please head over there to say hi to lovely Tam and check out my new (and easy-peasy) tutorial! I noticed something unthinkable today... my sewing machine has been collecting dust! This hardly ever happens to me, but because of the accident, lots of family stuff and playing with the kids, I didn't sew anything last week. I am starting to get really antsy. What have you been working on? It is time to share with the world! Have you heard about Arcadian Lighting? They are the best source for home lighting accessories at discount prices. Arcadian Lighting started selling decorative home lighting fixtures and lamps online, and has become one of the top Internet retailers for home lighting products. Today, Susie is here to share some of her decorating ideas with painted beauties. Yes, this pillow was made with spray paint. Stunned? We were! Using a stencil and fabric spray paint from Simply Spray, this gorgeous pillow can be made in an afternoon. Saw these votives on Mark Montano's blog and upon first glance thought they were hand-blown glass. They're not! White spray paint and yarn transforms old bottles in a simple DIY project. These could easily replace a table lamp. Stencils and spray paint are a match made in heaven. How adorable is this birdcage spray painted onto a simple bamboo shade? It could easily work on a plain vinyl shade too. An outdated chandelier is reborn as a colorful lighting fixture with spray paint and beads or crystals. Look for chandeliers with great bones at thrift stores and yard sales. White spray paint is a DIY girl's best friend. These little birds were bought at a dollar store and transformed with white paint into chic accessories. Designer Erinn Valencich, pictured here, spray painted the ornate mirror in her entry a deep red. Spray paint is a wonderful way to add bold color to your accessories or accents as well as furniture. Love the ornate yellow frame. Found at a garage sale, these frames went from beasts to beauties with colorful paint. All of these would make great mirrors too. This graffiti painted pieces are a literal translation of spray painted furniture. Not for everyone but in a really contemporary room these would look fantastic. So colorful! Content provided by Arcadian Lighting, a site that specializes in top quality light fixtures at extremely affordable prices. Come visit us today! Thank you Susie for all the great ideas! My personal favorite is the birdcage on the screen. How fun is that? There were many links that were fun and lots of originality this time. It is always hard for me to pick just five "loves" because there are lots more that I like. If you haven't been picked, please don't be discouraged. 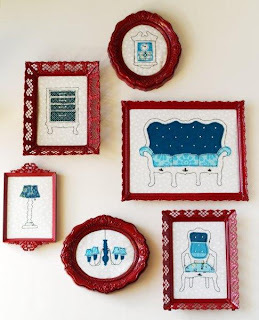 Me Sew Crazy shares this simple yet brilliant idea. I love how this small change made this top so special. 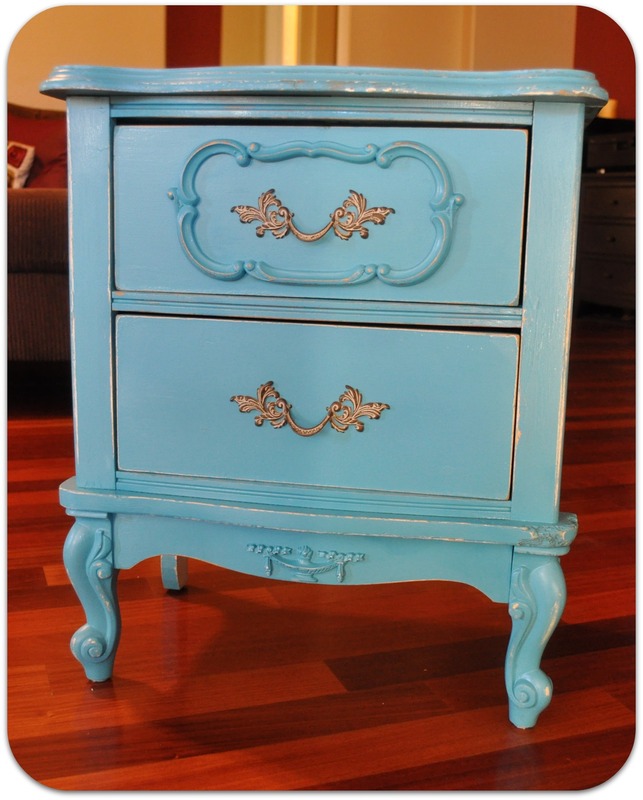 I have been wanting to paint one of my chairs a similar color to this night stand, and looking at her project made me wanna do that even more! The Roseland Family did such a nice job on this. 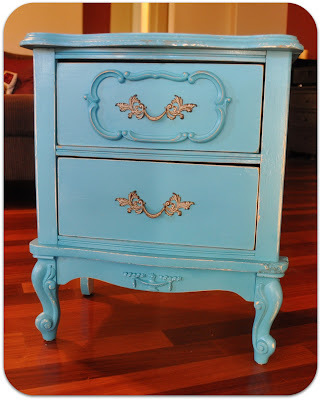 It is a perfect example of what a little paint can do to an old piece of furniture. 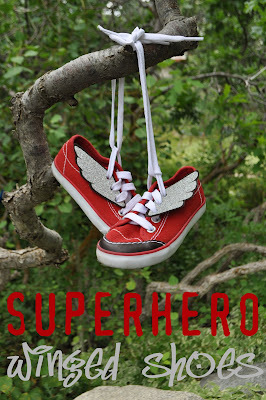 Oh, how I LOVE this project by Flamingo Toes! She spray painted all the frames and made these whimsical pieces of art. Head over to her blog to see the awesome tutorial she posted. So fun! What a talented bunch! Thank you for sharing your projects with us! Mr. TRH: "Hey, hon, can you come to the Instacare?" Me: "Sure, but what happen? "(I thought he got sick or something). Mr. TRH: "I got in a bike accident..."
After I got to the Instacare, he told me the details of what happened. Before he started work, he decided to get his biking done. He went on the bike trail. He rode some, and was ready to head back to work. Long story short, someone wasn't staying in their own lane and drove Mr. TRH off the trail. He went over the handle bars, landed on his shoulder and skidded off the path down a gravel embankment. The other biker? He kept on going (I think he didn't notice what he had caused, at least that's how I want to think). When he was trying to climb back up to the trail, two bikers noticed him and helped. Mr. TRH rode 4 miles after that to work, and someone took him to Instacare. I am so grateful for people like that. Although there were no broken bones, he did pop his shoulder out of joint and back in during the crash. He was injured pretty badly and had road rash on his hands, knees, and right arm. When I first saw him, he was in a wheel chair (he had to go get X-rays on his shoulder), and looked so pale. Half of his face was swollen up, from his forehead across his right eye and cheek and there was a deep cut under his lips. The first thing the kids said was: "WOW...." (from a distance). 5 to 10 minutes after we got there he started to get his color back. We were talking, making some comments and joking around about the ordeal. (this is an 80's song just in case you don't know). Mr. TRH started to shake, he was laughing and in pain at the same time. As he was singing, he was pointing at all the injuries on his body. The kids started to laugh and they were singing it together. We were talking that the accident could have been much worse. We were so grateful that even though he is still in pain, it is not life threatening. There is never a dull moment in our household. I just keep sending signals out there so that good and exciting things will come to our way. Well, I am off to spend time and take care of my husband. I will see you at the next post! Note: I am guest posting at Create Often today. Headover to say hi to Jennifer! That's me. Trying to become best friends with my new camera... and I am ashamed to say that we haven't quite reached that point yet. I know it is entirely my fault, because whenever I needed to take pictures of my project, I usually don't have a whole lot of time, so I just grab the camera I am familiar with. Mr. TRH lovingly asked, "Have you been using that camera?" and I would say "yea, every now and then. I will get used to it soon." Then, he lovingly replies, "Uh-huh" but I can hear the sentence would follow in my mind. "Uh-huh, just like the time when you got an iPod, a DS, and a Palm Pilot." Ahhhh... I just don't get along with technology, and even though I do know how to use them, I don't get attached to them. BUT, this is different. I really wanna, should, and ought to become best buddies with my camera... maybe to the point that it is part of my body. Ok, that's a little bit of an exaggeration. I just want to master my camera, so it becomes second nature. I can picture what I want the picture to look like, in my mind, but I can control my camera to make that happen yet. One of the reasons why I am so busy is I have been working on guest tutorials that are scheduled for this month and next month. Something AWESOME happened to me a couple weeks ago, and I have been working on that too. It is so hard for me not to tell you, but I will share the good news when it is the time to tell... ( I wish you could see the BIG grin on my face right now). Ok ladies, it is time for the link party. Go ahead and link up, have fun!